Come celebrate the 8th-10th graders who completed the rite of passage program this year. They have planned this culminating worship service for the congregation. 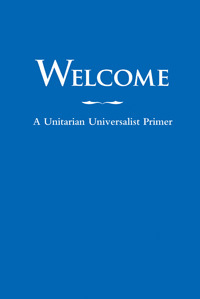 After spending this year studying the history and principles of Unitarian Universalism, providing community service and learning about leadership and social justice, learning more about themselves, and exploring theology and religion, these five young people will share their credo statements, encapsulating their dearest held beliefs, values, and views on what is most important at this time in their lives.